Improve your vehicle's handling. 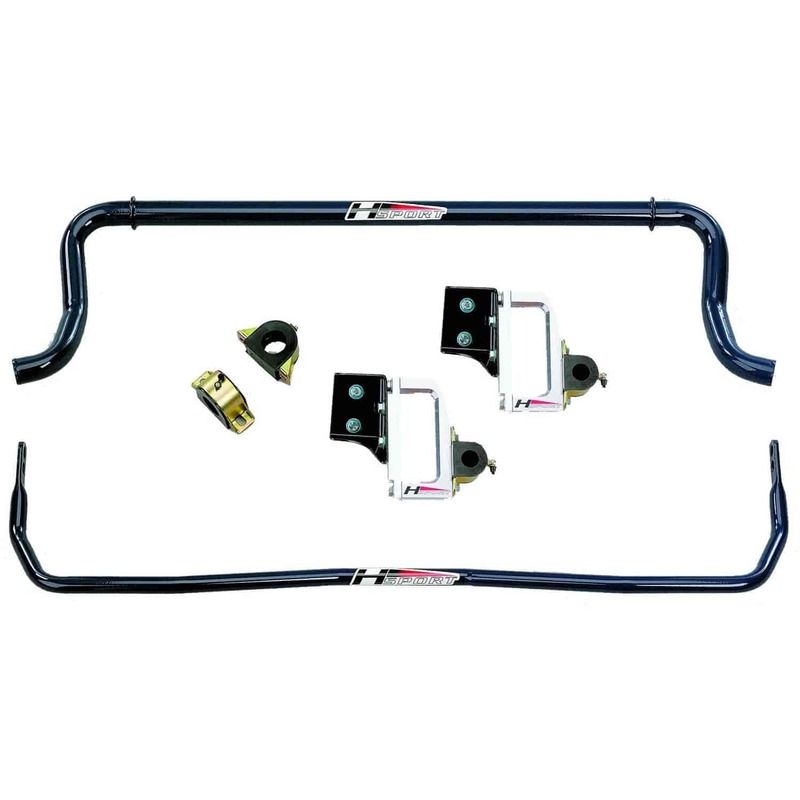 Larger sway bars control body roll in the corners and plant the car in the straights. Bars are powdercoated black, red, or anthracite (gray). End links and polyurethane bushings included (except Corvette). Does Hotchkis 22801 fit your vehicle?